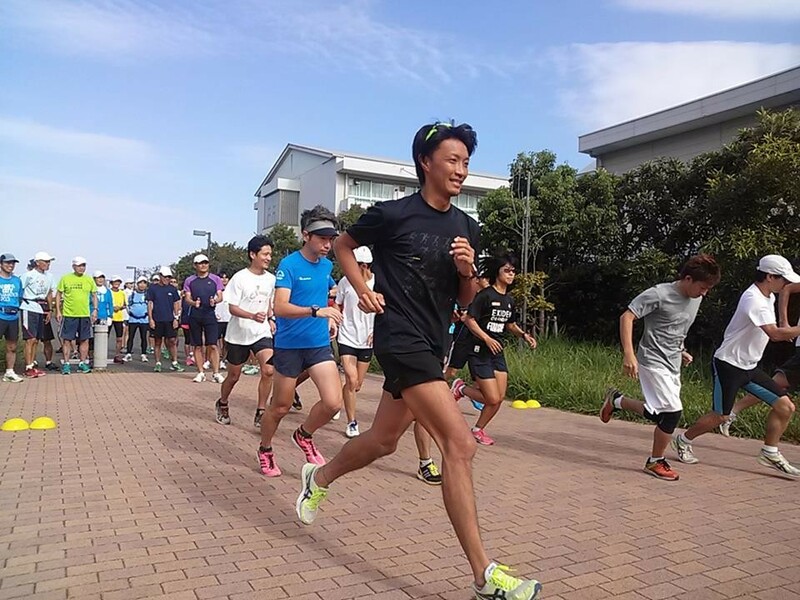 We held the Third time trial race of URC Challenge Series 2014 This morning. 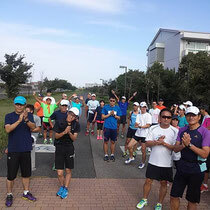 Our 55 runners ran 5k at Urayasu Comprehensive Park. 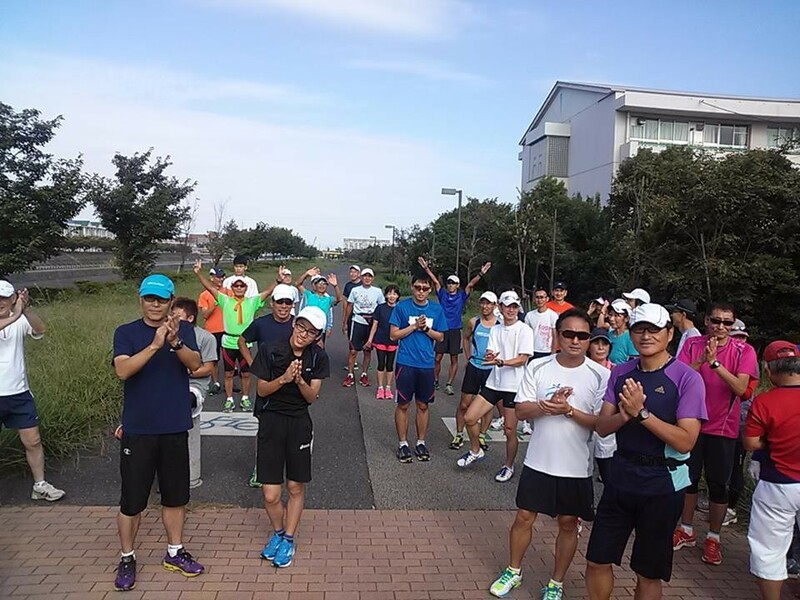 Next race will be held in December.